List of Scholarships for HS Passed Candidates 2018. 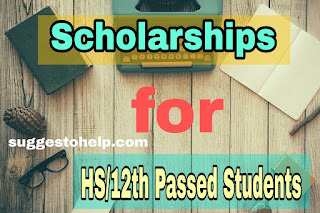 All Important Scholarships For 12th Passed Candidates in 2018. Download Application form of Scholarships for HS Passed Students. Get Details of School, College, University Scholarships. All info about Scholarships for HS Passed Candidates. Class 12th Result is Out. Now, Its crucial time for 12th Pass students to have admission in Degree Courses of various universities and in Technical Colleges. To support Poor but Meritorious students, Govt. and Many organizations provides scholarships for them. 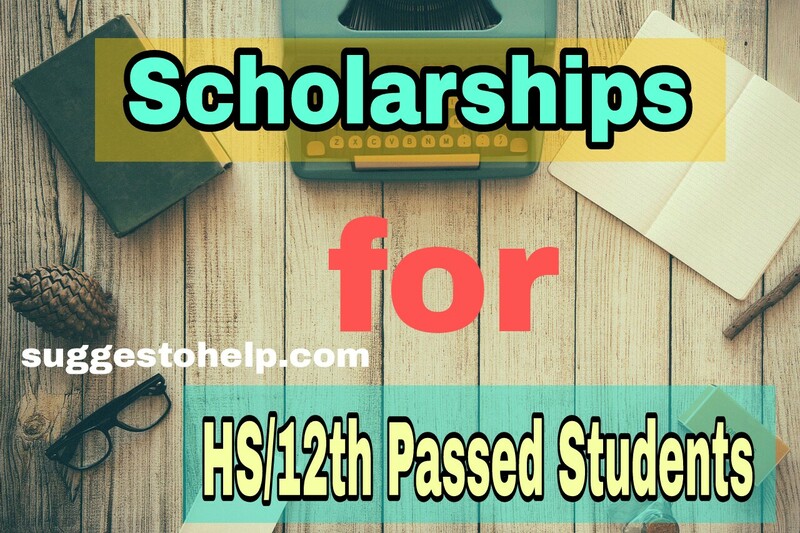 Here we share a list of 8 Scholarships for HS/12th Passed Students in 2018. Purpose: To support Poor but Meritorious Students of West Bengal. Eligibility Ctriteria: Minimum 75% Marks in HS/12th Exams, Family annual income should not exceed Rs.80000/ . Application: Scholarship online application starts in June 2018. Purpose: To help students from poor family. Application: Scholarship online application starts on June 2018. Purpose: To promote Education, develop the youth of the country. Application: Scholarship offline Application Starts on June/July of 2018. Eligibility Criteria: Candidate should be from Backward Classes, Family income should not exceeds Rs.80000 per year. Scholarship Amount: Depends on which course is taken by the Student. Application: Application starts on Last week of June, 2018. 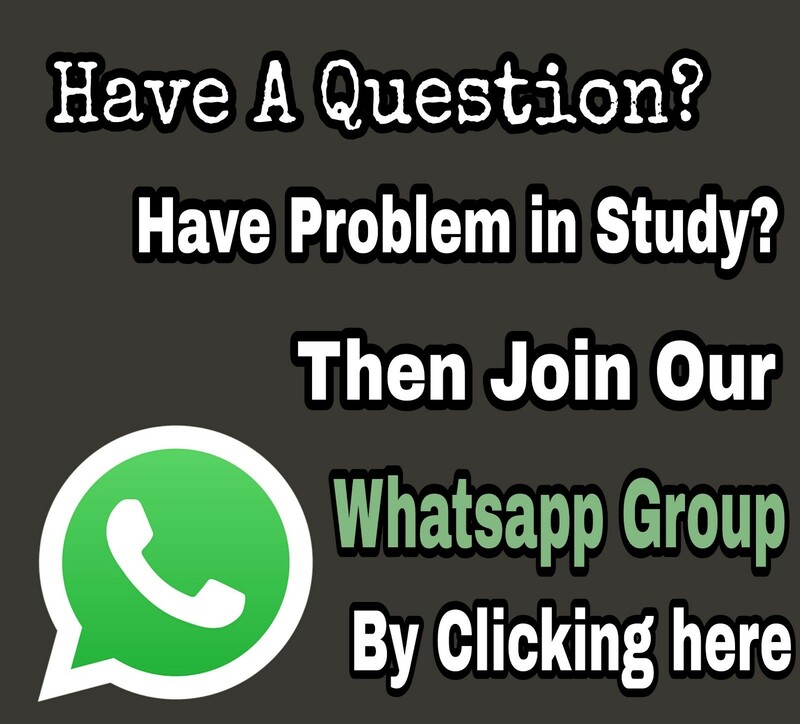 Purpose: To help poor students who took admission in Diploma Courses after HS/12th. Eligibility Criteria: Candidate must Pass HS/12th with 60% Marks. Scholarship Amount: Rs.10000 per year in 3 years of Diploma Courses. Application: Offline application starts from July 2018. Purpose: To help students with Great Brain but less money. Eligibility Criteria: Minimum 65% marks in HS/12th . Family annual income should not exceeds Rs. 80000. Application: Scholarship Application Starts already. Eligibility Criteria: Minimum 60% Marks in HS/12th Exam in 2018. Scholarship Amount: Rs. 20000 per year. Application : Applications for Scholarships will end in 18th July, 2018. Purpose: To help Girls of West Bengal to continue their study. If you know about any other scholarships, share with us. Hello Reader, Keep Visiting our website fro Updated Scholarship Information.